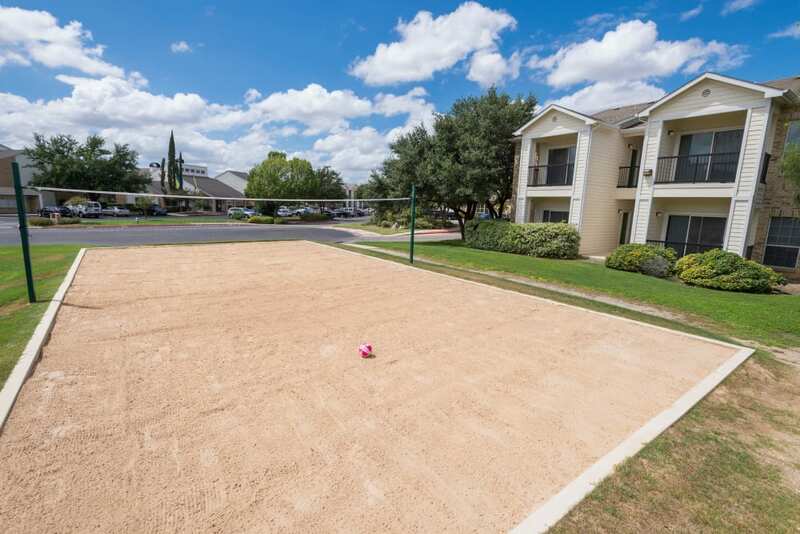 Close to Port San Antonio, Lackland AFB, and USAA, Stoneybrook Apartments & Townhomes offers a new level of easy living in San Antonio, TX. 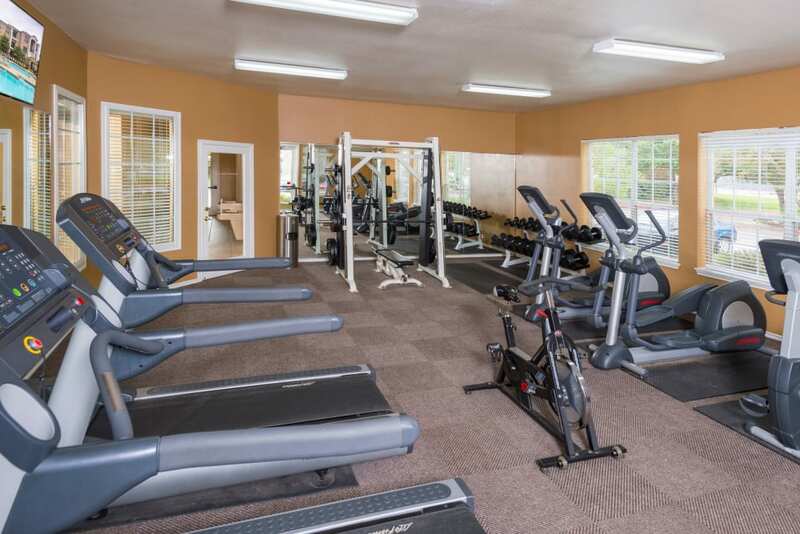 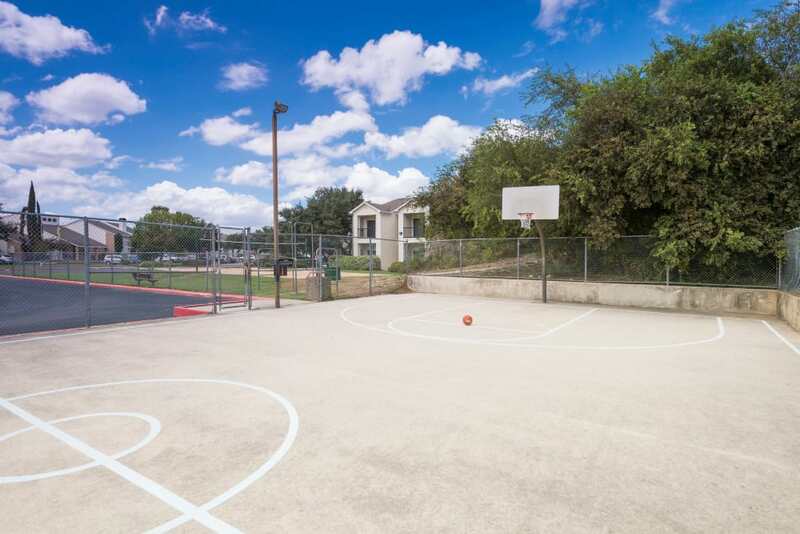 Our apartment and townhome community features bright, contemporary living spaces with all the amenities on your list, from a state-of-the-art fitness center to lighted basketball and tennis courts. 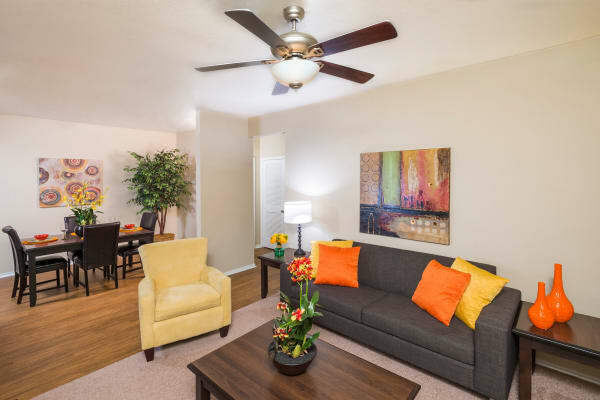 Spacious apartment homes are beautifully designed with vaulted ceilings and plank flooring. 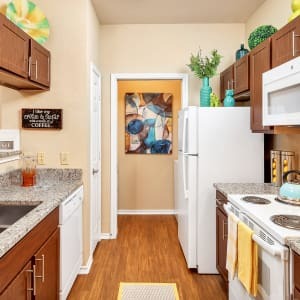 You’ll also enjoy the added convenience of an in-home washer and dryer. 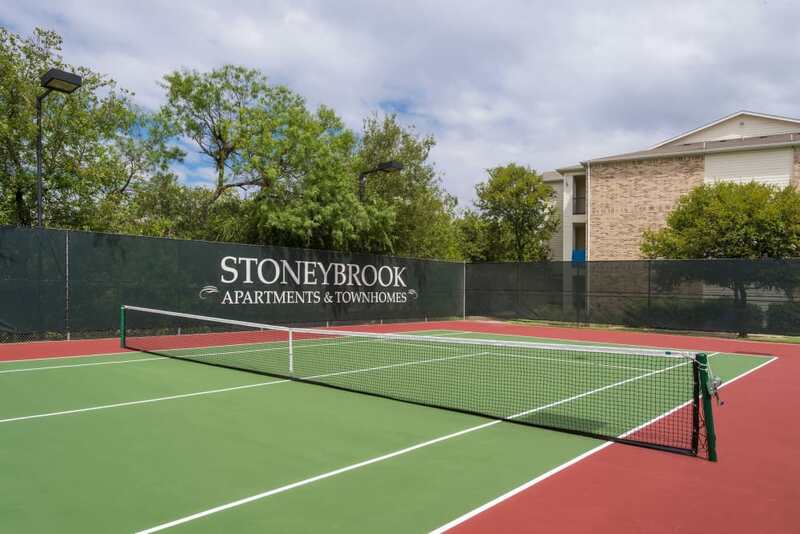 Step up to exceptional and affordable apartment and townhome living near Leon Valley at Stoneybrook. 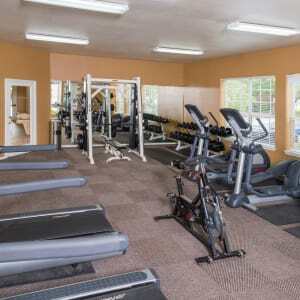 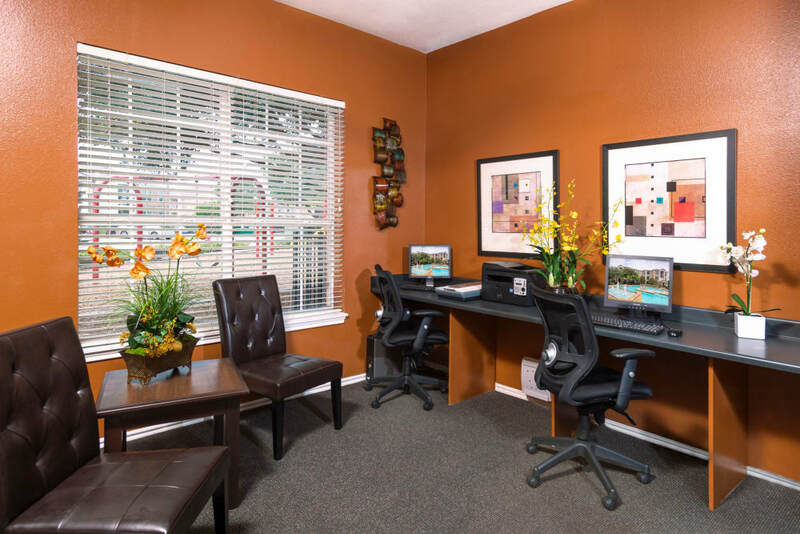 Take a tour of our available floor plans to learn more. 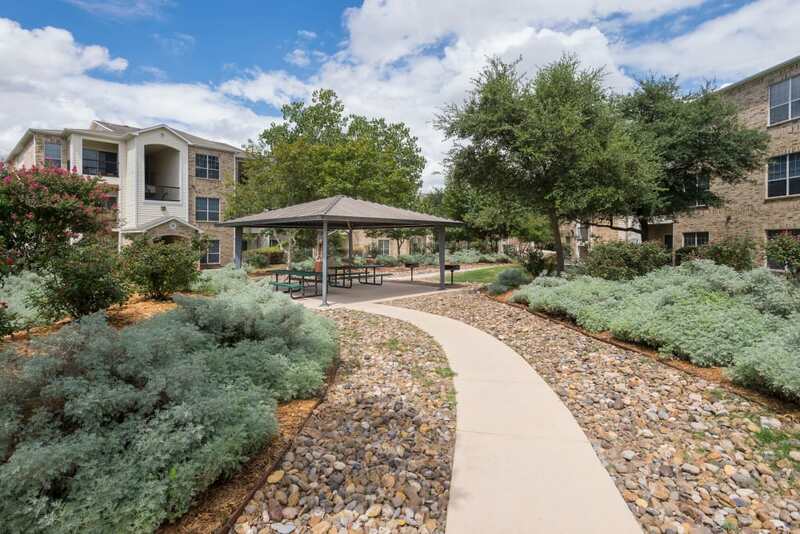 Get to know our inviting community. 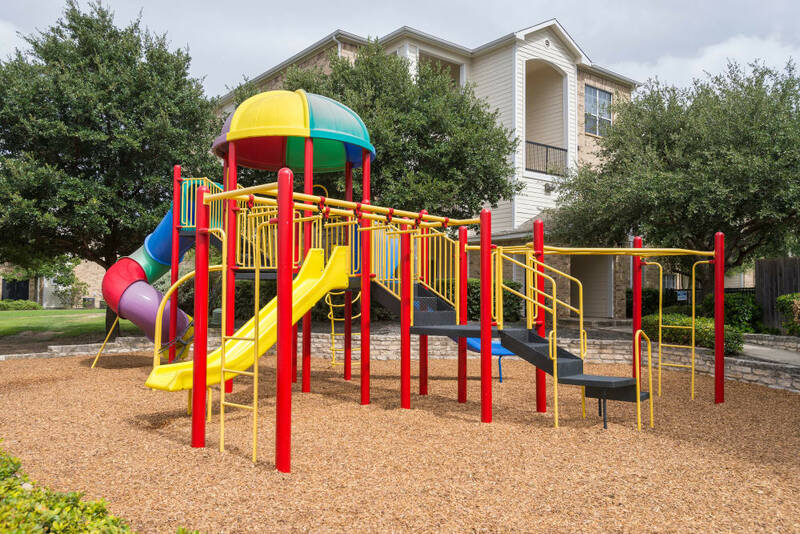 We know how important your pet is to your everyday experience, which is why we welcome your dog or cat to Stoneybrook Apartments & Townhomes with open arms. 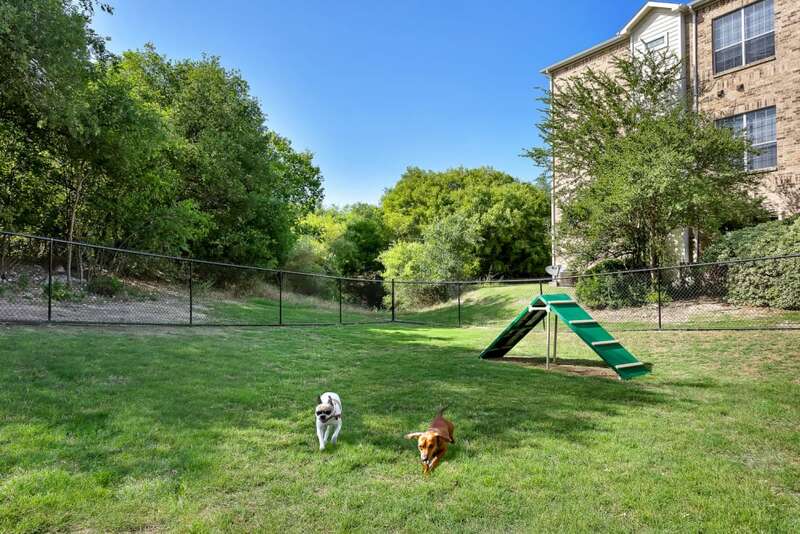 Get in touch with the leasing office to learn all the details about your new pet-friendly apartment home, complete with an onsite dog park! 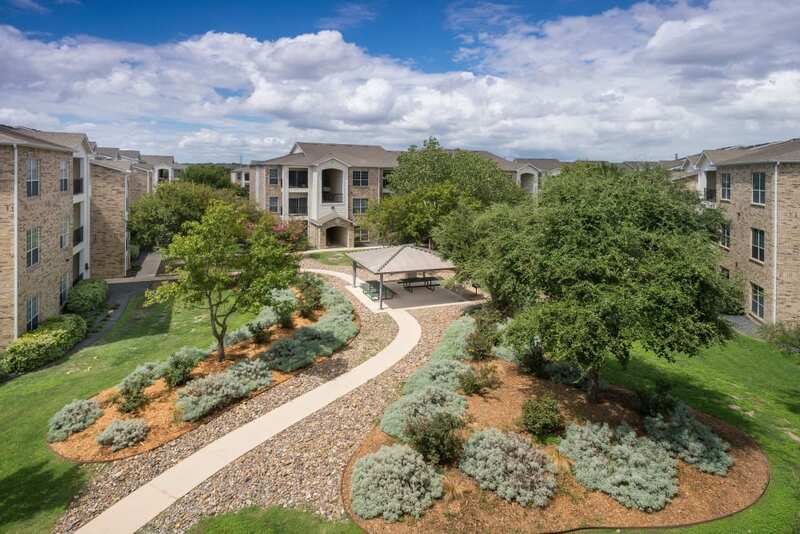 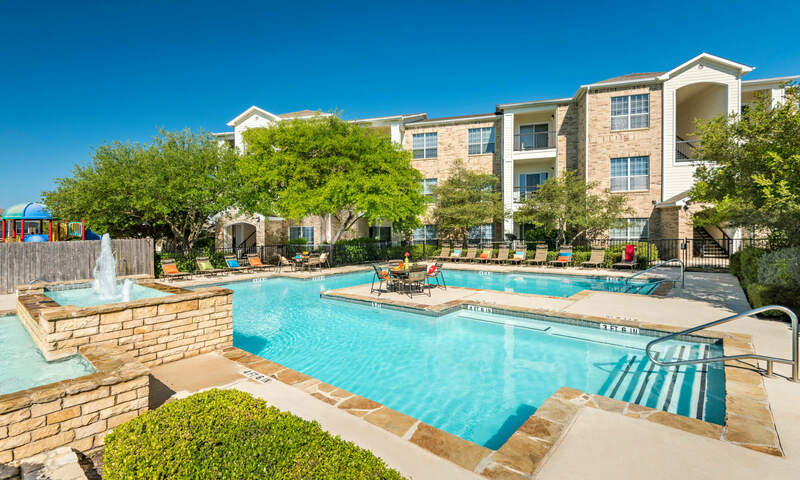 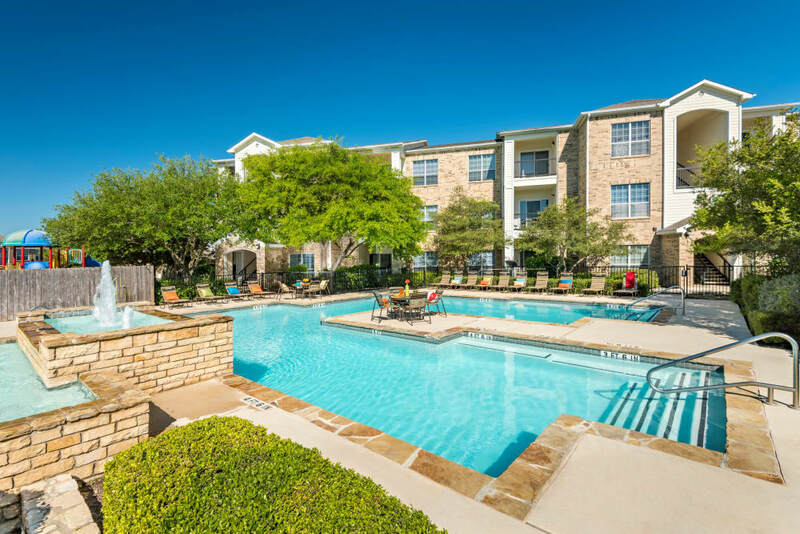 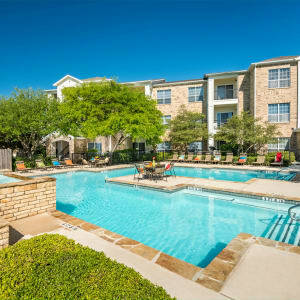 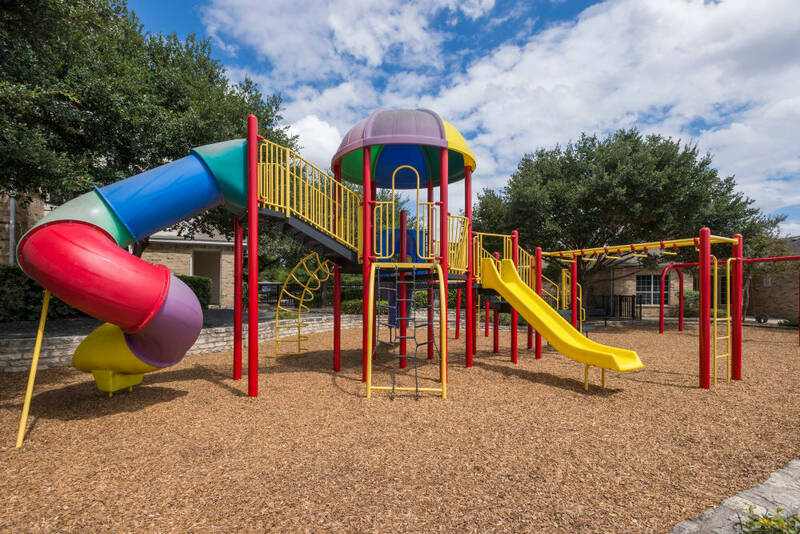 Minutes from Port San Antonio and the cultural riches and energy of downtown, Stoneybrook Apartments & Townhomes positions you perfectly to enjoy the best of San Antonio, TX. 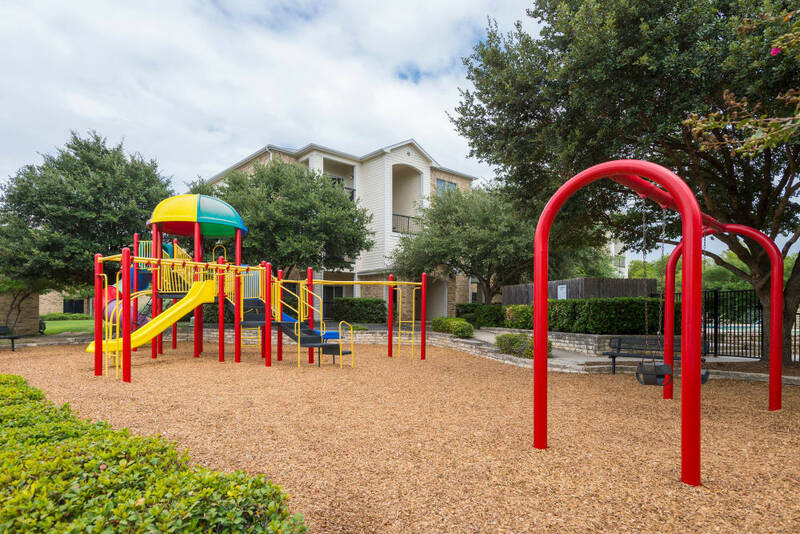 Our Far West Side neighborhood offers access to a world of shopping at Ingram Park Mall, family thrills at SeaWorld, and a breezy commute to Southwest Research Institute and Kelly Center.